This is our list of upcoming carry systems that further expand the scope of use for the ShapeShift holster. Additional carry methods will be added as they near release, as well as giving time-frame for said releases. Wondering when a new carry system will be ready for the ShapeShift Modular Holster System? Keep an eye on this space, and follow us on social media for important announcements to find out! Need a new holster now? Looking for a gun holster that isn't on the ShapeShift Calendar yet? We're sorry we haven't made that make and model available...yet. (We're working on it though.) However, should you need a holster but don't have a pistol that's available for use in a ShapeShift Modular Holster, we also happen to have a full product line that your pistol IS compatible with! Below you'll find holsters that are available for our entire gun library. Multiple holster designs are available, so we can definitely get you outfitted with a concealed carry holster that you will still love. 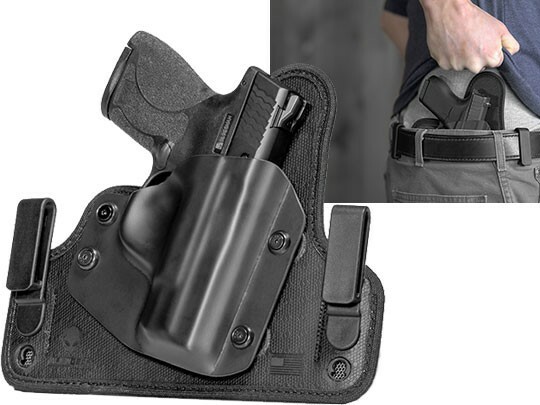 For easy concealed carry, the Cloak Tuck 3.5 IWB Holster is one of the finest in the industry. By bringing the comfortability of the ShapeShift 4.0 IWB Holster to the Cloak Series you can enjoy this innovative holster technology with over 500 different gun models. The 3.5 has a back layer of open-cell neoprene, cushioning you as you wear it and keeping moisture away. The spring steel core flexes to fit the holster to you without compromising structural integrity and the Alien Skin surface will keep your pistol safe from excessive holster wear. It really is out of this world. If you prefer to carry OWB either on the daily or on occasion, the Cloak Mod Paddle Holster is easily one of the most versatile and best OWB designs you're likely to come across. You can wear it as a paddle or a belt slide, and you can easily change between the two configurations in a few moments. It's also adjustable for cant angle and compatible with our Cloak Dock holster mount, for the utmost in versatility. Like our other holsters, the Cloak Mod has customizable passive retention, with an extra retention flex plate of spring steel to keep your firearm secured once holstered. You won't find one like it anywhere else in the galaxy. Like to have options in how you carry? So do we, and that's why we offer the 2 Holster Combo for the person who likes to mix it up when they feel the need. 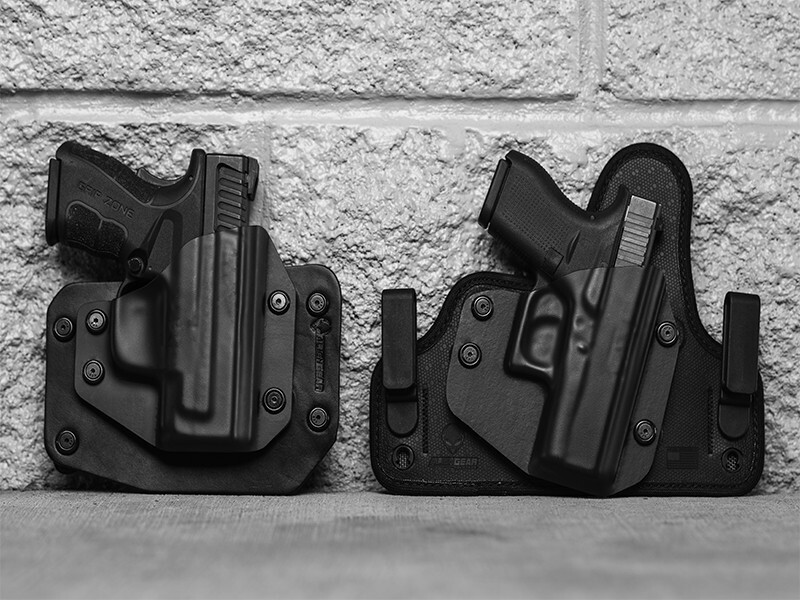 The 2 Holster Combo can be configured however you wish - we have two IWB designs and 2 OWB designs that you can choose from, or get two of any one holster that you want - and offered at a discount to boot. That's right - buy two and get approximately 20 percent off your purchase order for buying the pair. 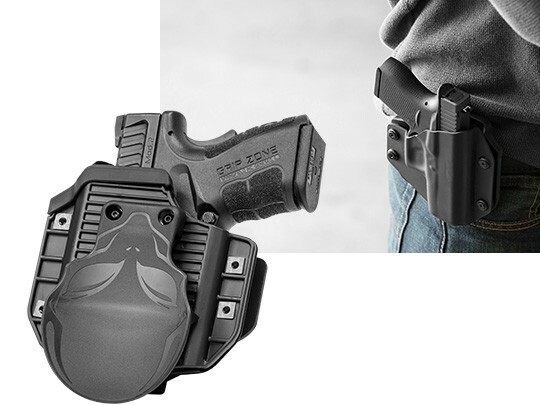 This is ideal for the person who alternates between carry guns but doesn't want to change shells all the time, or for the person who sometimes carries OWB around the house or at the range, but carries IWB when out and about and wanting to stay in concealment. 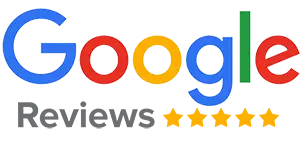 That's quite a deal at any price, but we give it to you for less.